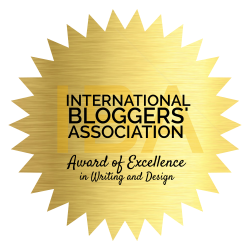 Ricka of Amazing Life gave me such wonderful awards!! They make me pretty proud to receive them. It makes you feel great when people appreciate your efforts. Thank you so much Sis!! 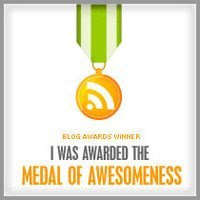 Medal of Awesomeness: I share this to Nelle, Mabelle, Jessie, and Mars. These guys helped me a lot in so many ways. 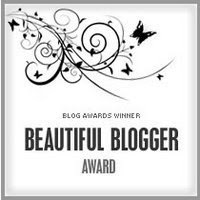 Beautiful Blogger Award: I share this one to Ate Liza, Lalaine, Janet, Nancy, Luana, Sheng and Pastel. 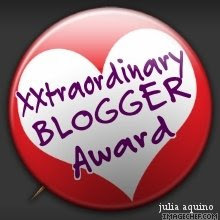 XXtraordinary Blogger Award: I am sharing this one to JK, Tess and Gamay. Please share this special awards with me. God bless. Thank you so much dear! I loved it. Post ko ito over the weekend. 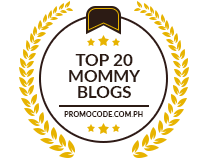 thanks for this momi.i’ll put this one on my other site. i put this in http://www.jdbelle.com . thank you so much mommy ruby! you truly deserved all those awards! take care always! thanks mommy for the award. 🙂 i got the beautiful award, based on what? hehehhe thankss!